Tholm Keane originally from Aglish, Co Waterford but now has his yard based in Johnstown County Kilkenny. 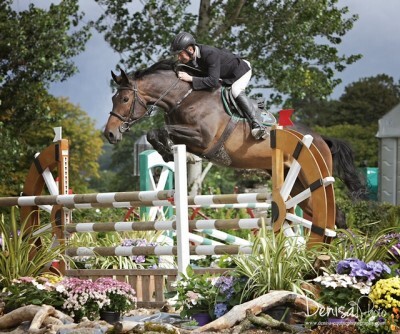 He is a multiple Grand Prix winner on the national circuit and partnered with the stallion Warrenstown You 2, won the leading horse of the Irish National and Premier leagues in 2012 and 2013. Tholm has many victories to his name – National Spring Tour Champion, former National Speed Champion but his most memorable is being a member of the Irish winning Nations Cup Team in Finland. 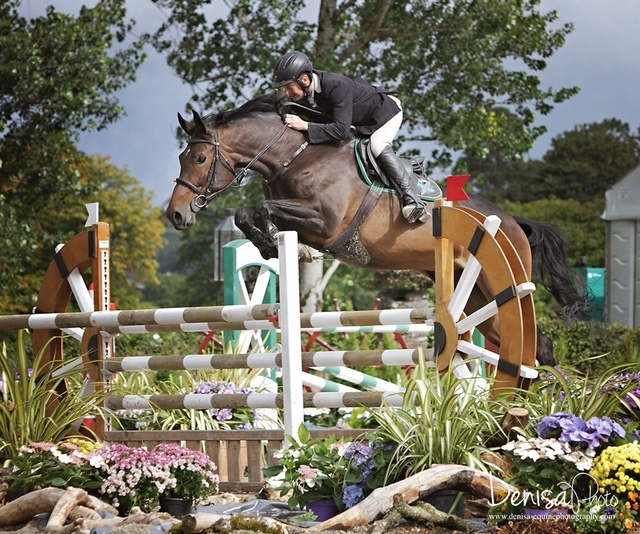 He has represented Ireland on Nations Cup teams and also at the World Breeding Young Horse Championships. He loves buying and producing young horses to the highest standard and has a keen interest in breeding. Tholm incorporates Briovet.com products in his Equine Nutrition solutions and supplementation programme for the horses in his yard.